Grinding Gear Games are preparing to launch an avalanche of exciting events for the critically acclaimed ARPG Path of Exile with the upcoming January 29th launch of Winterheart Race Season. 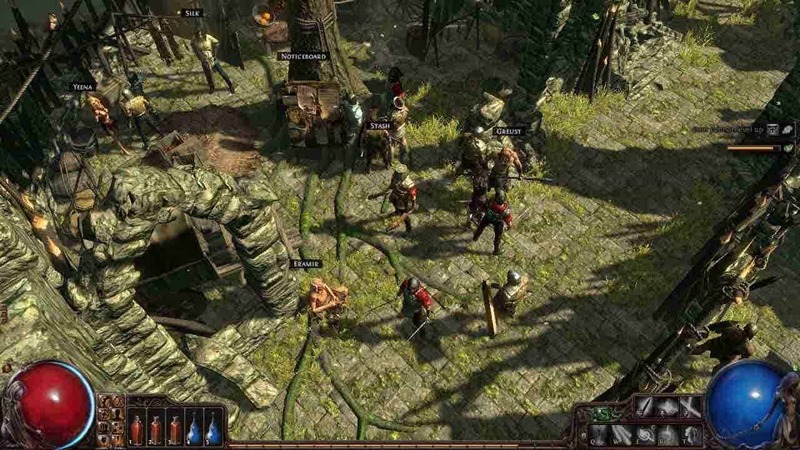 This is not the first time that the Path of Exile community has been excited to see such an event as the developers often host race leagues that see players competing for awesome prizes in a fresh economy. The event begins on January 29th and will continue through to February 25th. The Winterheart event is a unique and exciting race event that sees areas changed to include chilling ground that offers a 45% speed buff, offering participants a deadly race against time as they attempt to beat their opponents to the finish line. Unlike previous versions of the event the new Winterheart Race Season will include brand new modes such as no-portal party races.